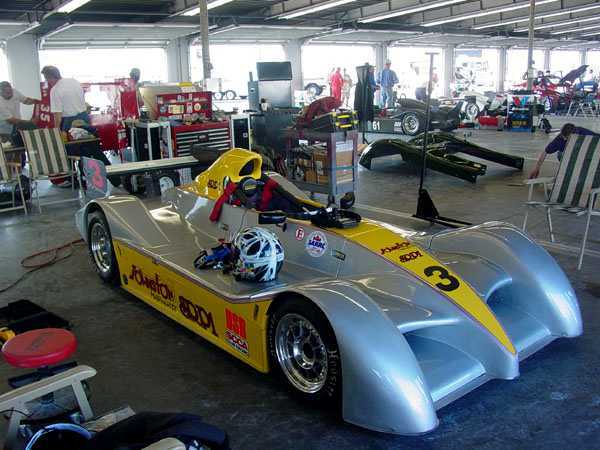 Roger Cook claimed the pole for the Daytona National race during the car's debut weekend. Roger recorded a qualifying lap 0.2 seconds faster than eventual race winner Glenn Cooper. Unfortunately, something caused Cook to drop out after only completing one lap. However, the car built and tuned by Dan Perez obviously has potential. 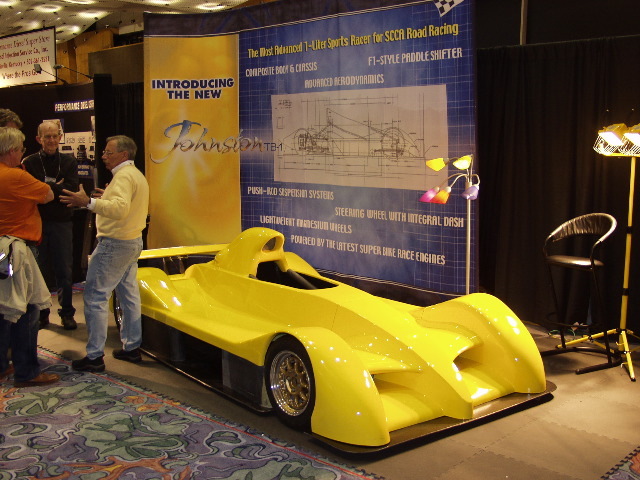 "The project is being financed by Ben Johnston who has raced a Radical in the SE Div. for the past several years and who is currently trying his hand in a Formula Atlantic. The previous collaboration with Mr. Busby is defunct. The current design and build is being done by Danny Perez in Tampa with assistance from Mike Schmidt. Danny has contributed greatly to Rodger Cook's Prince DSR which remains the dominant car/driver combination in the SE Div. It is my understanding that Glenn Cooper will head up the driver development for the project. Glenn is a very experienced racer lately in a Formula Mazda, which I believe he has sold. He was extremely quick in Ben's Radical at Sebring, but suffered a mechanical failure early on in that race. 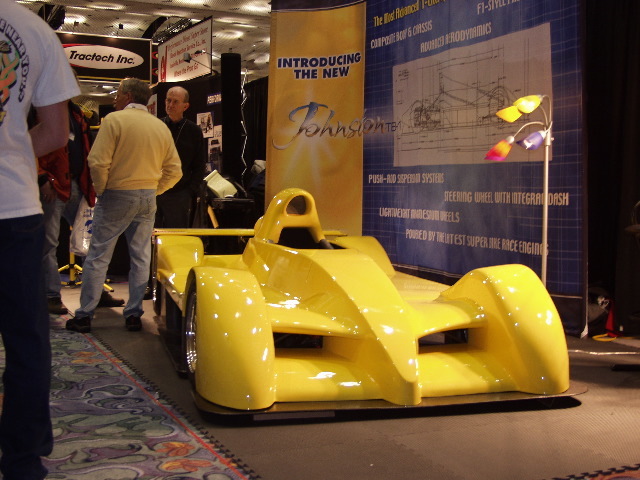 I think the bodywork remains as pictured at the PRI last year, but an entirely new tube frame and suspension are being developed, using the very successful Prince design from Rodger's car as a template, so to speak. They were hoping to have #1 ready to shake down at Kershaw in a few weeks but Schmidty told me today that "it ain't ready yet". I've seen the tube frame and Danny had some pictures of the car in progress that he shared at Sebring. From what I know of those involved in the project, I expect that it will be a solid performer right out of the box, will not suffer for lack of development funds, and will be tested and refined by two excellent drivers (Glenn and Mike). 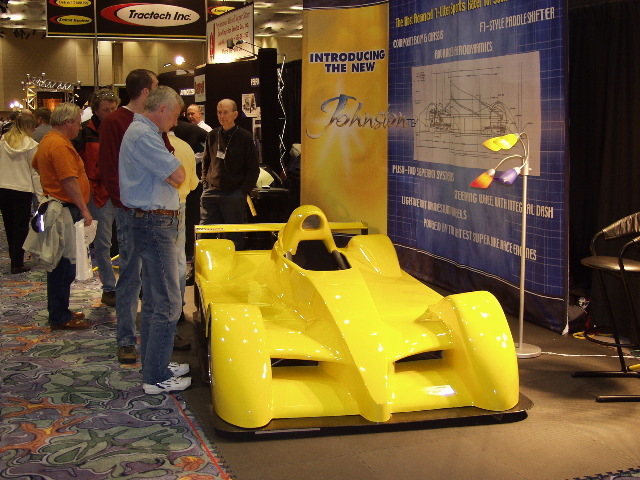 "The car in question is under new ownership and is being constructed by Dan Perez of Tampa, Florida. Dan, who is currently at Mid-Ohio preparing for the Valvoline Runoffs, is the brains behind Rodger Cook's recent D-Sport efforts."